New Zarjaz and FutureQuake 2019 Arrive Direct from the U.K! Oh yeah! The world’s finest 2000AD inspired small press anthologies are only available in Australia at Dee’s Comics. Free Comic Book Day at Dee’s just gets bigger and better! 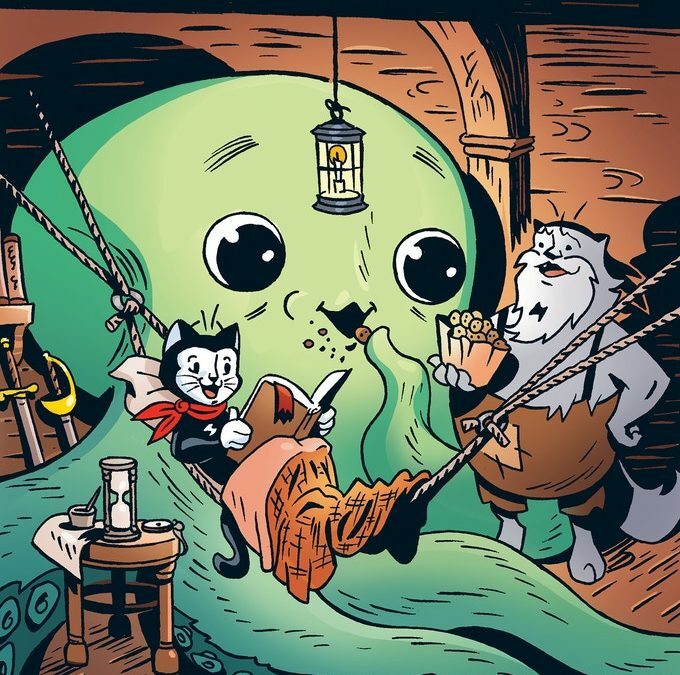 We are ridiculously excited to be welcoming Australian comics creator, Matt Kyme to Canberra for Free Comic Book Day! And the second HUGE trade paperback collection of Kranburn are all arriving at Dee’s to change your life and/or bring you great joy. Job Dun Fat Assassin and Mark Hobby will taint Canberra! Dee’s are revolted and disgusted to welcome, Australia’s leviathan of comics, the odious, repugnantly vile creature and creator of ‘ Job Dun, Fat Assassin ‘, Mark Hobby to Canberra to launch the 2019 Side-kik edition! Why just ‘launch’ a book when you can have the creator himself soiling fresh copies for your personal enjoyment! Universe Gun is a 12 issue superhero sci-fi comic series, written and drawn by Adelaide-based physicist/game programmer/comic-creator Dr Mike 2000. Things we’ve read this month….wait, what month is it? Things we’ve read recently…. We often get asked what we are reading at the shop. The answer is, lots of stuff! It’s usually followed by “ha, so you can read and don’t just look at the pictures” but that aside, we thought it would be cool to share some of the books that tingled our spider senses, jimmy-ed our jams, and flexed our funk. 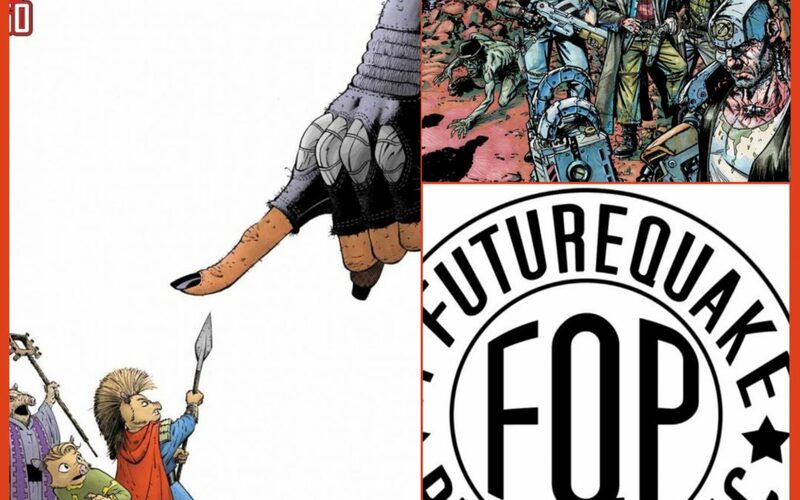 Free Comic Book Day 2019 at Dee’s featuring Kieran Jack!